You know what you should do? 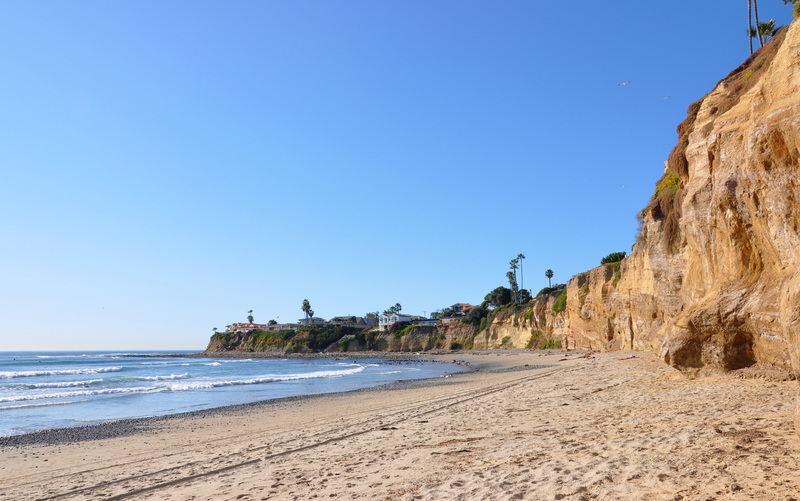 Spend the last weekend in March relaxing and enjoying all San Diego has to offer including these amazing top things to do. Entering its sixth year, the 2015 Kia Classic will be held at the Park Hyatt Aviara Resort in Carlsbad, California. The Kia Classic features 144 of the best women golfers playing for the $1.7 million purse. The field features 2014 Kia Classic Champion Anna Nordqvist and crowd favorites Paula Creamer, Natalie Gulbis, Michelle Wie and Lexi Thompson. 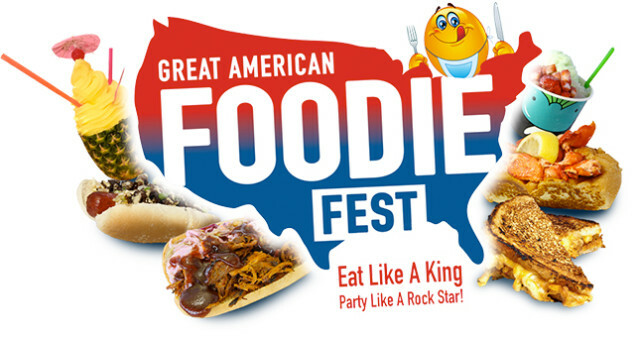 The Great American Foodie Fest is a compilation of some of the best specialty food vendors, restaurants & gourmet food trucks from all around the country that have been featured on the Food Network, Cooking Channel and Travel Channel. Attendees can also enjoy our VIP Experience Tent, Beer Garden, Tequila Party Tent, Carnival Rides, Live Entertainment, Eating Competitions and other fun & festive activities for the whole family. 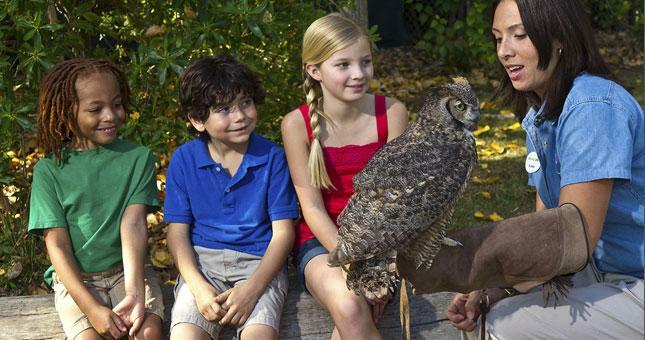 Come to the San Diego Zoo’s Play Days, and hear about our world-famous animals and plants from the people who take care of them! Explore San Diego by bike with 1,500 new friends on an approximately 22 mile group bike ride. After the ride, relax and celebrate your accomplishment with a cold San Diego beer, music, speakers, food and vendors during the post-ride festival at the new Quartyard in Downtown San Diego. 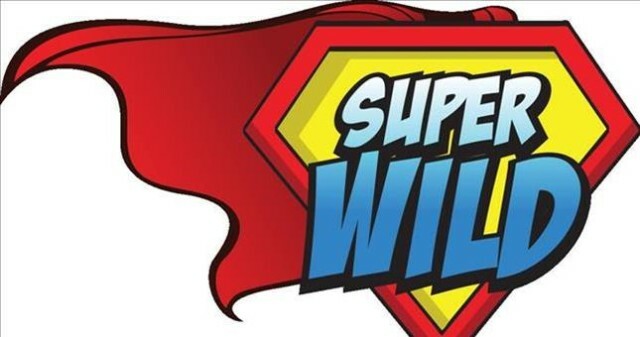 Get up and close and personal with creatures that walk on walls, possess super strength, are invisible to the naked eye, and can even regenerate limbs – all natural adaptations that help them survive in the wild. Some of these animals include the Mexican axolotl, pygmy leaf chameleon, bird poop frog, flying draco lizard, fishing ribbon snake, green basilisk, giant millipede, horseshoe crab, pink-toed tarantula, toco toucan and more. A two-day discovery that celebrates San Diego’s vibrant outdoor lifestyle and aims to inspire the community to rejuvenate its health and fitness regimen, perk up it’s surroundings at home and rediscover the local landscape. Focusing on four elements: Outdoor Living, Health & Fitness, Staycation and Home Style, find events for the whole family throughout the center and in Palm Plaza. La Jolla Music Society ends it’s Celebrity Orchestra Series with the world-renowned London Symphony Orchestra. 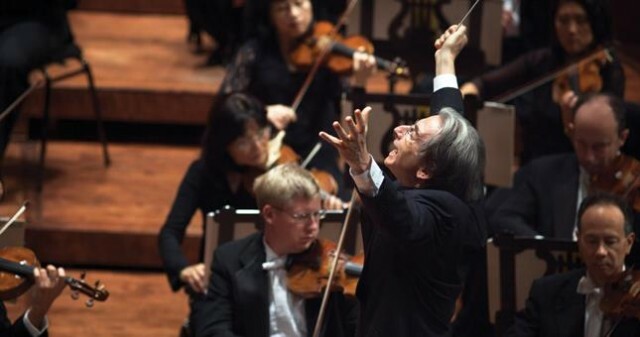 Program will feature conductor Michael Tilson Thomas, awarded the National Medal of Arts in 2010 by President Obama. He’ll be joined by twenty-six year old pianist and widely recognized as one of the most important artists of her generation, Yuja Wang performing the jazz-inspired Gershwin Piano Concerto. 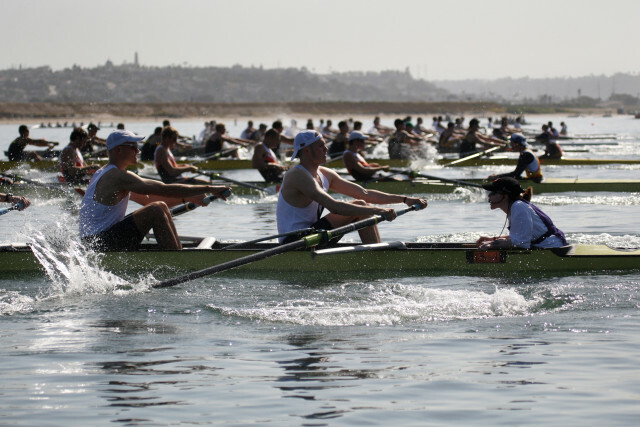 This entry was posted in San Diego Events and tagged balboa park, downtown, la jolla, mission bay and beaches, north county coastal, south bay by Brent Bernasconi. Bookmark the permalink.